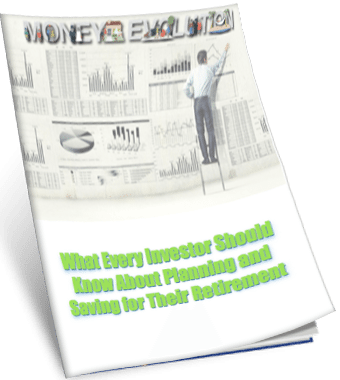 Looking to save money on your investment costs? Here’s an update on some low cost or low account minimum options for your portfolio. 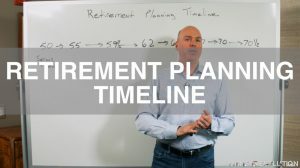 In today’s vlog, I want to talk about an article that I came across recently offering a suggestion as a low-cost investment option for people to essentially take money that may be in an IRA account and inquire whether or not that money could be rolled back over into your 401k plan. They were suggesting this as an alternative to get access to some lower cost investment options. 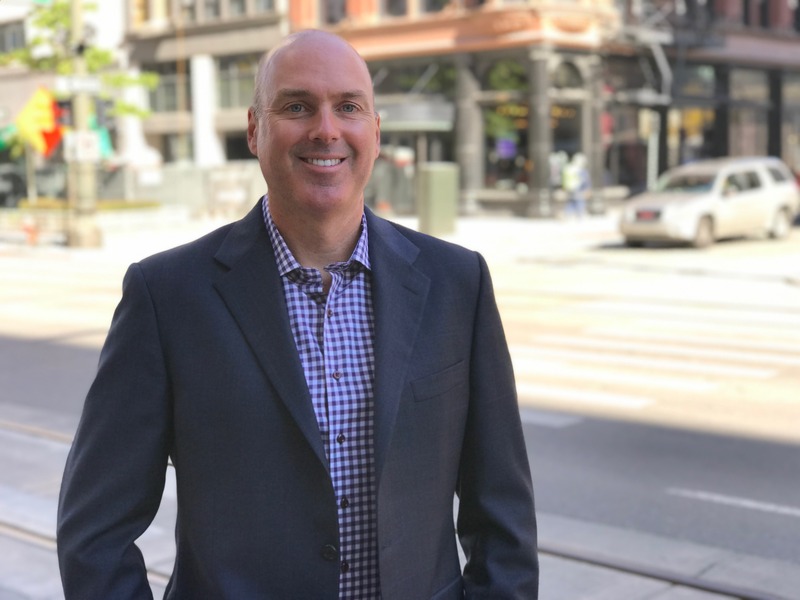 I thought this article was interesting, I thought the advice was especially interesting first of all, I would say that the 401k plan does not have the lock on low cost investment options. 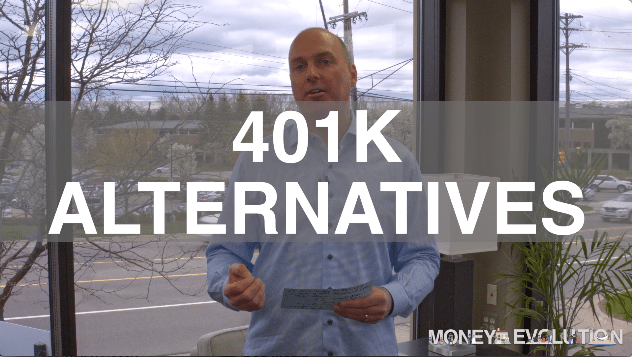 There are some other alternatives, which I’m going to talk about here, that may be, I think, better alternatives than the 401k. 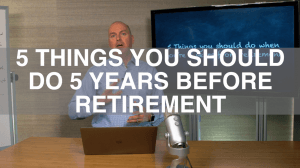 Something I’ve talked about on the blog here is that some 401k plans are actually quite expensive and not all of them are low-cost investment options. 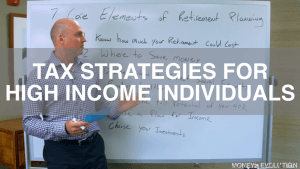 So before you do this strategy, if you’re thinking about it, make sure you understand what those costs are and also that a 401k plan can be somewhat limiting in terms of the investment options. 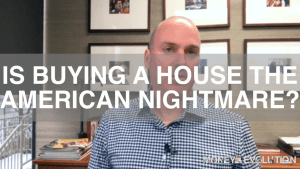 What I did want to do here is talk about a couple of options that you might want to take a look at if you are somebody that’s looking for a lower-cost alternative. One of those options are simply index funds and now there’s literally hundreds and hundreds of index funds out there. The ones that I like personally are ones that are done through the exchange traded fund or ETF model, those tend to be a little bit lower cost, I tend to like them because they’re a bit more transparent and we can track those better than some of the mutual funds alternatives. I’ve seen some ETF index portfolios that mirror, let’s say, the S and P 500, they have expenses as low as .06%, I mean, that’s a very very low fee. So anyway, that’s one less expensive option out there. Another solution that’s becoming much more popular and I think almost every financial firm has on their platform right now is what’s called Robo Advice and these are basically computer-driven algorithms that will manage a portfolio according to some goals and a risk profile that you tell it that you want to manage it to and they will manage this portfolio in a diversified baske. 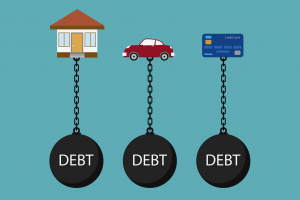 And again, this is something that is designed to be a bit of a lower cost option, I’ve seen some of the expenses on these platforms be as low as three or 4/10 of percent, so certainly a little bit more expensive than the index option that we just talked about. Of course, we manage portfolios here as part of the Lethemon Financial Asset Management that we do for clients and we’re going to be a little bit more expensive than that but as your assets may grow, we can put together what I believe to be a much more customized portfolio that’s going to be a lot more aligned, potentially, with what some of your goals are. 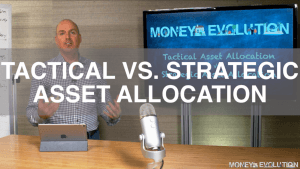 We also manage these portfolios in more of a tactical model as well, meaning that we can shift the amount of money that we might have in stocks versus bonds, depending on different factors that may be going on in the market. The last thing I want to talk about that may be missing from some of these other platforms or options is the financial planning piece, and this is something that we’ve tried very hard to kind of separate, the financial planning that we do and some of the asset management and I think those two definitely go together but what may be missing from some of these robo platforms and some of these index funds is you’re not getting any of the financial planning to see where you are in relationship to your financial goals, where does your cash flow fit into this, what tax situations should you be aware of, and especially as you accumulate more assets, get closer to retirement, that financial planning piece I believe becomes more and more important. 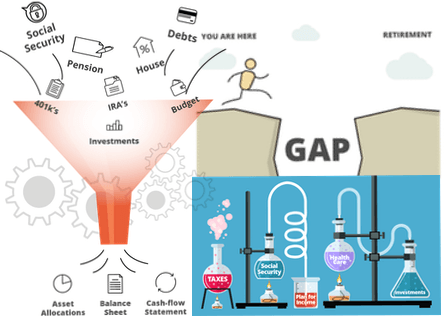 So the financial planning that we do through money evolution, we can do that as a one time financial plan, we charge just a flat $299 to do that financial plan but we also have some ongoing financial planning options as well that even if you might be using one of these other lower cost solutions or investing primarily through your 401k plan, we do financial planning only as part of the services that we do here at Lethemon Financial.